Occasionally, a normal cervical lordosis will develop an abnormal curvature where the neck will exceedingly begin to curve forward, misaligning the spine. The inward cervical curvature can make the head appear insignificantly pushed forward from its normal position. In other instances, the neck can lose its cervical lordosis, rectifying the neck. The major factor contributing to loss of cervical lordosis is posture. Slouching due to poor posture, especially when sitting incorrectly for long periods of time, creates additional stress on the neck in order to stabilize the spine which will eventually cause abnormal lordosis problems. Obesity has also been linked with causing a variation in the curvature of the neck due to the spine being strained from carrying excess weight. 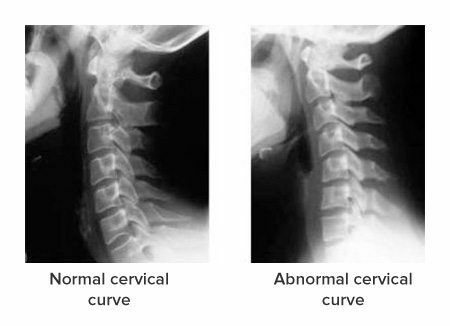 Diagnosing cervical lordosis can be difficult because there are often no symptoms associated with the condition. The curvature of the cervical spine changes slowly over time of bad postural habits or other conditions. However, when the change on the cervical lordosis is more advanced or severe, the misalignment may begin to compress the nerve roots of the spine, leading to pain and radiculopathy symptoms. 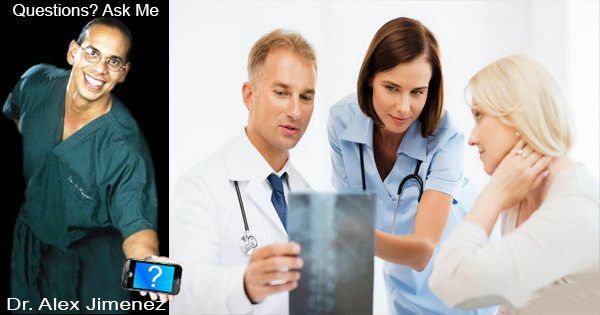 Dr. Jimenez explains that an abnormal neck lordosis can be reversed after diagnosis, through chiropractic care, physical therapy, and rehabilitation exercises apt for the grade of the condition.